Prince continues to upload goodies to his 3rdEyeGirl webstore. Following last week’s release of “Ain’t Gonna Miss U When U’re Gone”, he’s now shared a new version of “Extraloveable” — or, as he calls it, “Extraloveable Reloaded”. For those unfamiliar with the track, here’s its back story: Originally recorded in 1982, the song was considered for Vanity 6, Prince’s short-lived electro-pop trio, but was ultimately deposited into his vast vault of unreleased material. 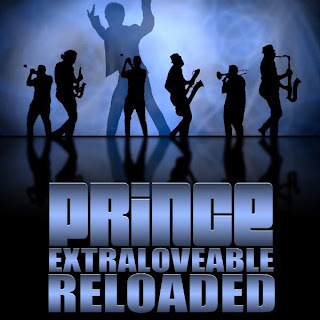 On November 23rd 2011, Prince released a new, re-recorded version of the song, featuring rapper Andy Allo. Then, on November 25th, he played it live for the first time ever in Toronto as part of his Welcome 2 Canada residency. The version released today replaces Allo with a horn section. Listen to a sample of the recording below, or purchase the entire track at 3rdEyeGirl.